Ali Lohan, who was recently signed to a modeling agency, flaunted a dramatic change in her look. Her representative Steve Honig explained that the sister of Lindsay Lohan never had any type of plastic surgery but it was just passing a normal teenage growth spurt that has made her taller and slimmer. On slightly changed composure of her face, the representative added that it is only awkward stage of growing up. 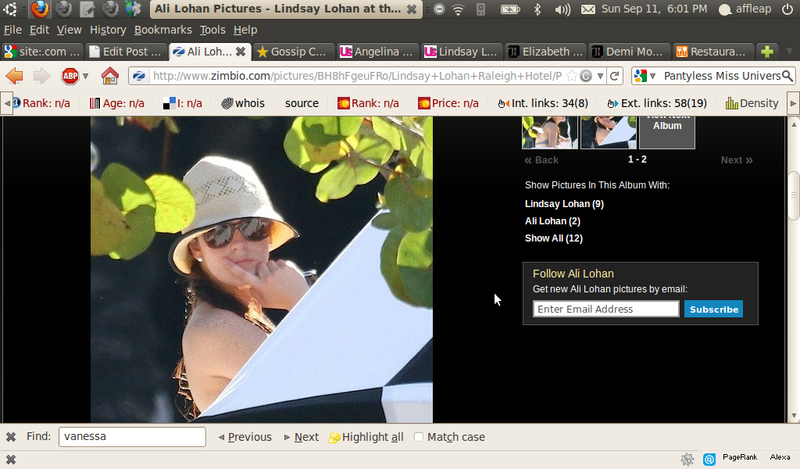 Meanwhile, Ali’s modeling agency representative also denied Lohan had plastic surgery.